You have tried one or several WordPress themes and perhaps you found one you like but have been frustrated by its limited customization. You discovered you could change customize colors here and there, the background, the header, the number of columns in the homepage, and a few more things but that’s about it. You are ready to either hire a web designer or design your own theme. 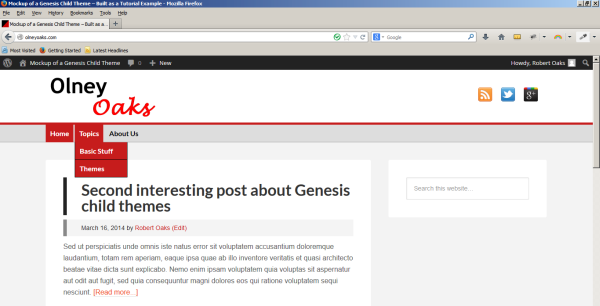 Here I am going to show you how to tinker around and build your own Genesis child theme using the Genesis Framework. Of course, you could design your own WordPress theme from scratch just as developers do. As a beginner this is not a good idea because you will have to spend a lot of time learning how to do this. 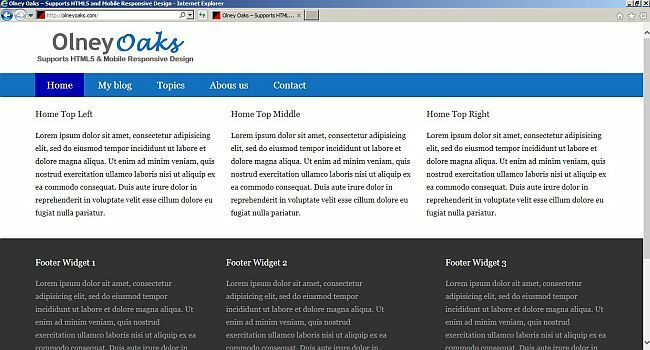 A much easier way for a beginner is to get a WordPress framework such as Genesis and use it as a parent theme for your child theme.